Yup, the fourth in the Twilight franchise managed to take in $42 million over the weekend, easily reclaiming the top spot at the box office. While, The Muppets took in a nice $29.5 million, which may go a long way since it has strong word of mouth. As for Arthur Christmas ($12.7 million) and Hugo ($11.4), they had to settle for 4th and 5th, as they were beaten by Happy Feet Two ($13.4 million). Arthur Christmas may have a hard time making it's money back, as it reportedly cost $100 million, but a Christmas family movie release just in time for the Christmas season may have some legs. As for Hugo, time will tell, as it only debuted in a limited amount of theaters, but did reported cost $170 million to make. two other family films on Thanksgiving Day Weekend, possibly making it another big box office weekend, especially since all new movies are getting highly positive reviews. Hit Factor: Currently a 97% on rottentomatoes, one of the highest rated films of the year. Might bring out the movie goers who were on the fence about seeing this in theaters. 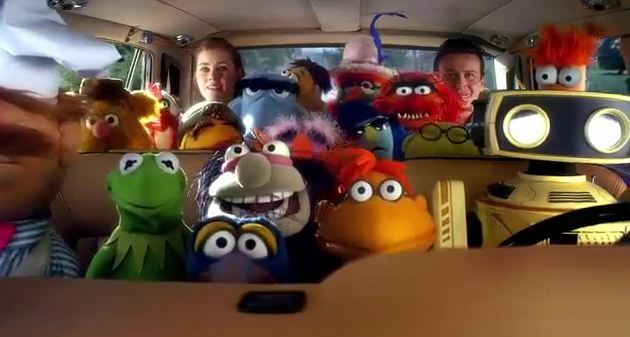 Flop Factor: The Muppets are fighting their absence in popularity. Hit Factor: Also currently getting a 97% on rottentomatoes. Directed by Martin Scorsese. Hit Factor: The third family film this week to score above 90% on rottentomatoes (currently 93%). Flop Factor: Like Hugo, has some stiff competition from other family friendly films, which have a bigger piece of the market. That's right, The Twilight Saga: Breaking Dawn Part 1 raked in $139.5 million, almost breaking previous November record holder, which is the other Twilight film, New Moon ($142.7 million). I guess vampire films haven't gotten stale yet. As for dancing penguins, that's another case. Happy Feet Two, managed only to pick up $22 million, about half of what the original film debuted at. Last weeks number one, Immortals, dropped 62%, putting a damper on any real domestic profit. Or Will it? A couple new movies hit theaters this weekend before Thanksgiving. Hit Factor: If you don't know by now, where the hell have you been? Flop Factor: I think most non-fans are pretty much burnt out of this franchise. Early reviews have been pretty bad. Hit Factor: The first movie made almost $400 million worldwide. 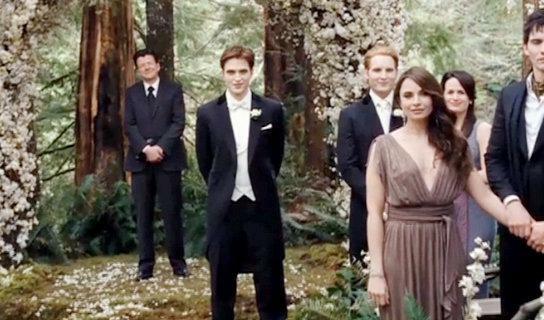 Flop Factor: You mean to say there's a big budget movie going up against Breaking Dawn? In a somewhat unexpected move, the 300ish movie, Immortals ($32 million), defeated Adam Sandler's Jack and Jill ($26 million) for the number one spot this weekend at the box office. I say unexpected because despite getting negative reviews, Adam Sandler movies tend to do very well. Puss in Boots wasn't to far behind at $25.5 million and holding up very well in it's third week of release. The other newcomer, the Clint Eastwood and Leonardo DiCaprio vehicle, J. Edgar, made a reasonable $11.5 million, however it's mediocre reviews may hurt it's future box office potential. A few new movies hit theaters this November weekend. Hit Factor: 300 did really well. 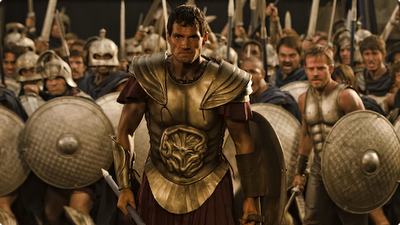 Flop Factor: Do we really need another 300 movie? Hit Factor: Leonardo DiCaprio in an Oscar push movie. 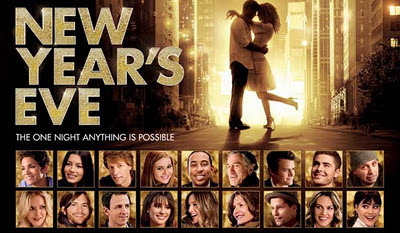 Flop Factor: Reviews haven't been "so-Oscar" so far. Hit Factor: Adam Sandler movies do well despite terrible reviews. Flop Factor: It looks absolutely terrible. Yep, the Ben Stiller and Eddie Murphy comedy, Tower Heist, couldn't over throw a swash-buckling animated feline named Puss in Boots at the box office this weekend. Puss in Boots made about $33 million, down about $1 million from last weekend. 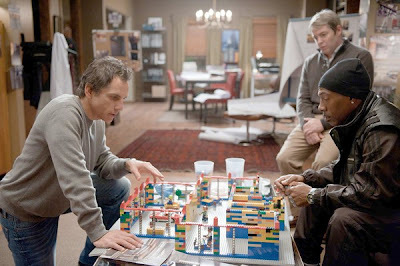 While, Tower Heist debuted at $25 million, a bit short of what most analysts predicted. As for A Very Harold & Kumar Christmas, it debuted with $13 million, just within range of what was expected. A couple of new movies hit theaters this opening November weekend. Flop Factor: Director Brett Ratner doesn't really deliver good movies, but I guess they make money. Hit Factor: This franchise seems to have more hype now than their last one... probably due somewhat in part to Neil Patrick Harris' re-stardom. Flop Factor: The last Harold & Kumar did a moderate $38 million. 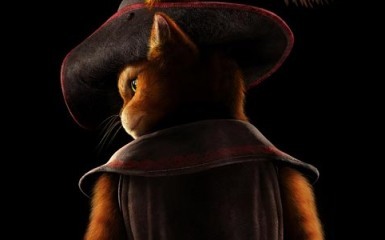 Puss in Boots easily managed to take the top of the box office this Halloween weekend with about $34 million, albeit a little lower than expected. 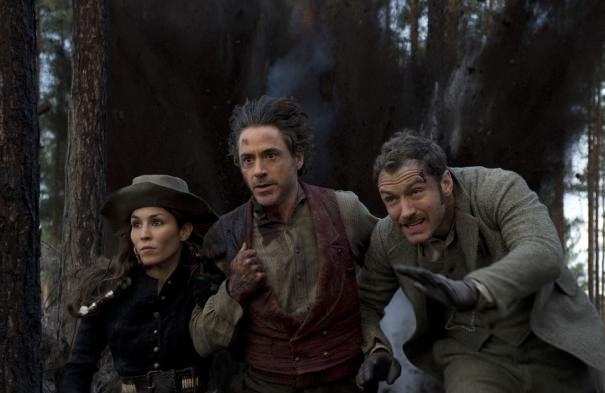 It also set a record for biggest opening on said weekend... beating out previous record holder, Saw 3's $33.4 million. Puss in Boots still has some way to go to recoup its reported $130 million budget, which will most likely happen with the help of the overseas market. 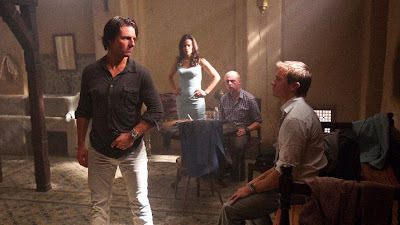 As for the other two movies, In Time and The Rum Diary, they disappointed with $12 million and $5 million respectively. A few new movies hit theaters this weekend, ready to scare away Paranormal Activity 3. Hit Factor: It's a Shrek spin off, and everyone love Puss in Boots. Flop Factor: Albeit it's not Shrek, but Dreamworks is totally milking this franchise. Hit Factor: Looks like it could be a interesting movie with an interesting plot. Flop Factor: Despite Justin Timberlake's star power, most of his audience won't go for a story like this. Hit Factor: Hunter S. Thompson and Johnny Depp. Flop Factor: Fear and Loathing in Las Vegas was awesome, but didn't do well in theaters. 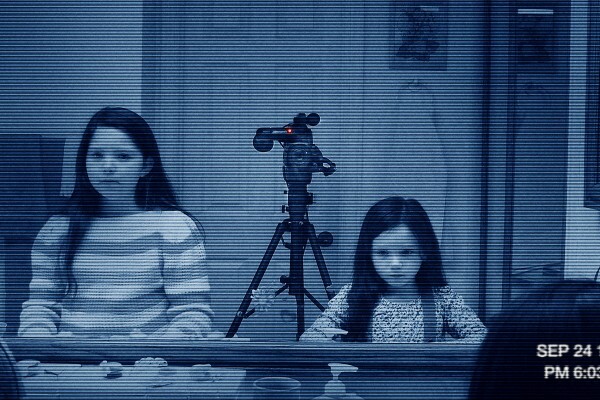 Not only did Paranormal Activity 3 scare the competition away, it frightened and spooked it. Yes I say this because, the third in the horror franchise managed to gross an October record $54 million over the weekend, also making it the highest opening for a horror flick. And when you thought this franchise would die out, it just keeps on scaring. Now, while the audiences are scared, the producers are "ka-ching" as this film reportedly only cost $5 million. As for the other movies that came out this weekend, The Three Musketeers and Johnny English Reborn (where both movies would be considered flops in the States, but doing surprisingly well overseas), a 4th and 8th place finish respectively. 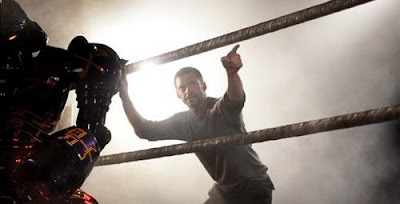 A few new movies hit theaters this weekend, each vying to dethrone Real Steel from the top. Hit Factor: The last two Paranormal Activity's domestic gross total almost $200 million while costing barely nothing in Hollywood standards. 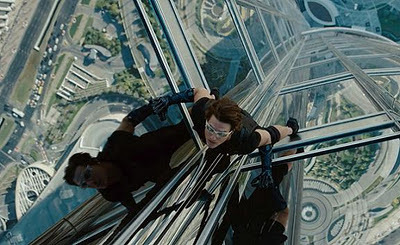 Flop Factor: How many sequels will the audience start to fatigue? 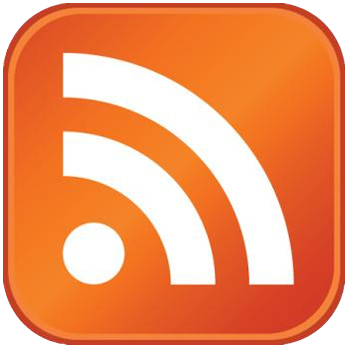 Hit Factor: It is actually doing well overseas ahead of the U.S. launch. Flop Factor: Will most likely be more appreciated overseas. Hit Factor: Mr. Bean has a worldwide audience. Flop Factor: Again, not so much of U.S. audience. In what might be a photo finish, a last round TKO (or whatever you call it when the bout ends neck to neck and it's up to the judges to finalize the winner), between Hugh Jackman's Real Steel and the remake of the 1980's flick, Footloose. Only $200 thousand separate the two in weekend estimates so far. So it could go either way. But as of right now, Real Steel has the edge. The other remake (ahem prequel), The Thing, managed to rake in under $9 million, making it a pretty much forgettable movie come next weekend. And as for that star-packed, but poorly marketed comedy, The Big Year, well... it's tanking with a 9th place finish. Seems like they're really trying to bury this movie. Two 1980's remakes battle (I know The Thing is a prequel to the 1984 movie), and a star studded comedy battle some Real Steel this weekend. Hit Factor: Lots of marketing... Looks like a Step Up sequel, prequel or the like, and that franchise has surprisingly done pretty well. 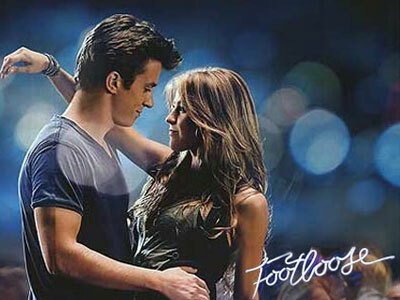 Flop Factor: I grew up with the original Footloose and don't really want to see a remake. Hit Factor: A different kind of Horror Thriller movie. Flop Factor: For it not being a remake (but a prequel), it looks exactly like a remake. Hit Factor: Steve Martin, Jack Black and Owen Wilson in one movie. Flop Factor: Seems very under marketed for a film with these big stars.